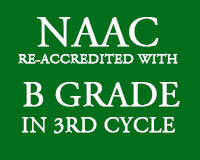 Courses: B.A., B.Sc., B.Com., B.B.M., B.C.A. & M.Com. Motto - "Quality is our Mantra to achieve Excellence"
Principal & Associate Professor of Physics. The VEERASHAIVA COLLEGE, BALLARI, established by V.V.Sangha in 1945, a prime educational institution, is striving hard to cater to the needs of the region over the period of time. The institution delivers qualitative higher education to the Urban as well as Rural folk. It also aims at creating awareness towards national integrity and social responsibilities. 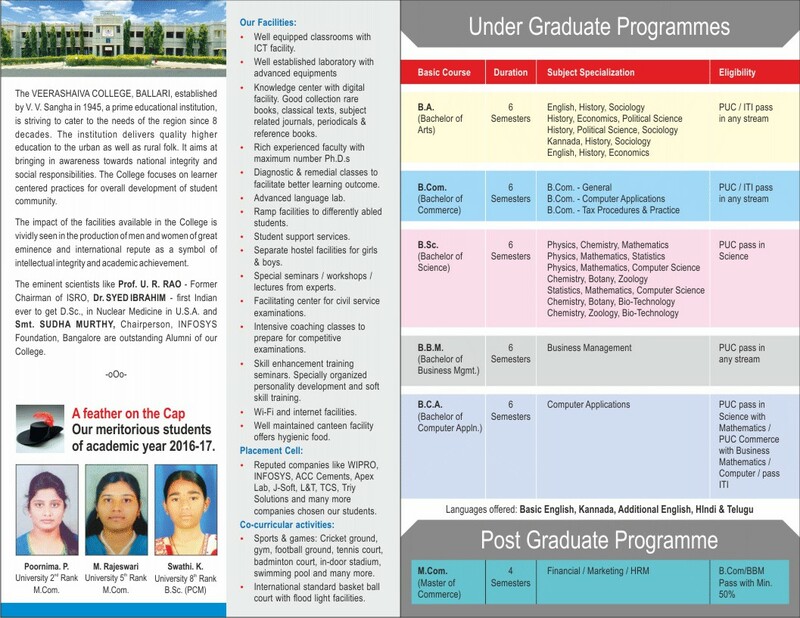 The College concentrates on teaching-learning centered practices for overall development of student community. The impact of the facilities available in the College is vividly seen in the production of men and women of great eminence and international repute as a symbol of intellectual integrity and academic achievement. The eminent scientists like Prof.U.R.RAO, former Chairman of ISRO, Dr.SYED IBRAHIM, first Indian ever to get D.Sc., in Nuclear Medicine in U.S.A. and Smt.SUDHA MURTHY, Chairperson, INFOSYS Foundation, Bangalore are outstanding Alumni of our College. 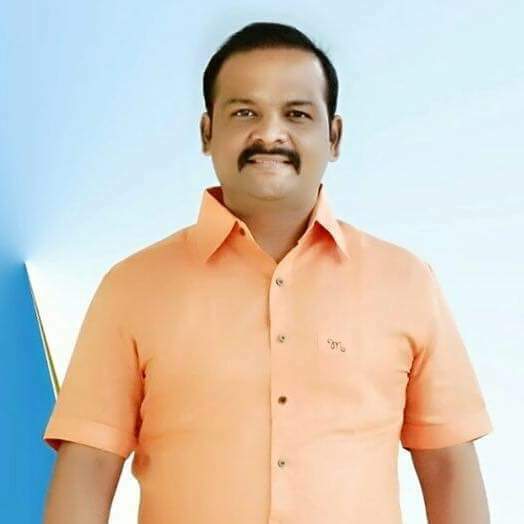 Shri Gonal Rajashekhar Goud, Chairman. AISHE 2018-19: DCF-II_Veerashaiva College, Ballari. TIF_Veerashaiva College, Bly. 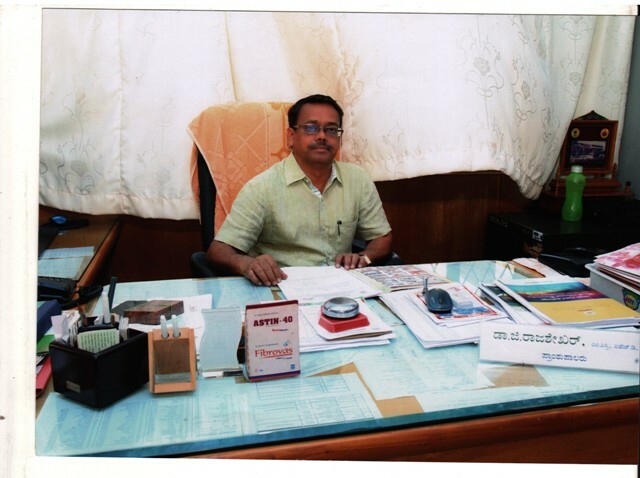 Web Content Source - Shri Siddaram G Mulaje, Coordinator, IQAC. Updating Web - Shri M.Manjunath, IQAC.